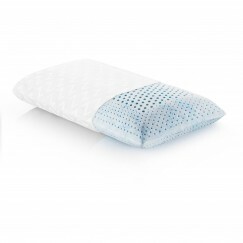 Sleep cool and comfortable with the Beautyrest Calming Rest Pillow. 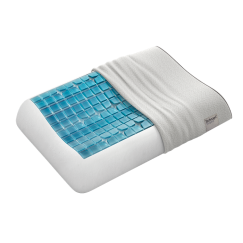 Infinicool Technology in the cover uses phase change materials to wick away moisture throughout the night and create a cool-to-the-touch feel. SKU: M1. 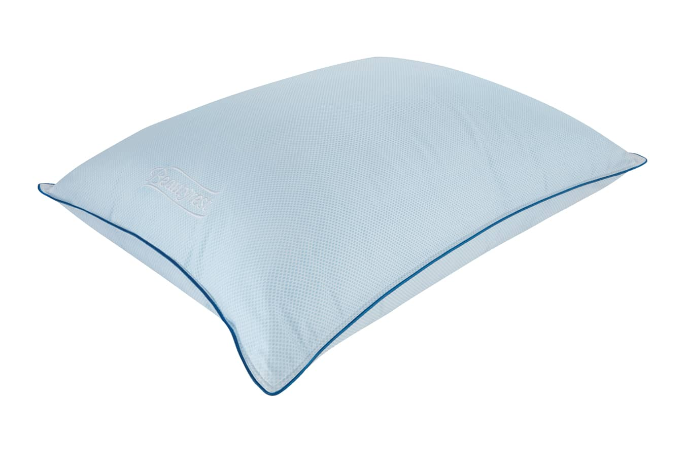 Categories: Back Sleeper Pillows, Down, Pillows, Side Sleeper Pillows.